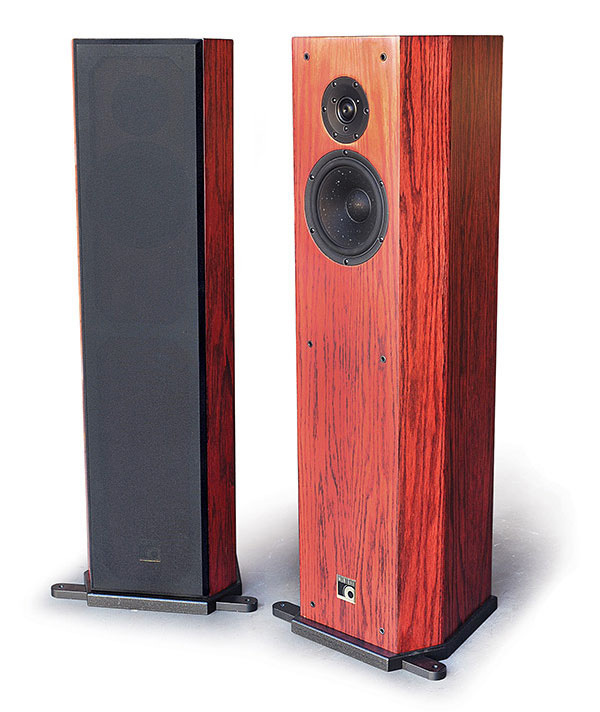 The lucid virtuosity of our Lucille Front Channel Speakers (named in honor of B.B. King’s famous guitar) work superbly as left and right front channel speakers, but can be used as rear channel speakers in larger venues in combination with our Super League series. You can mix and match the three models in that series with excellent results. They naturally, of course, can be used in basic two-channel set-ups with “A-List” quality. Great sound is always great sound. Whether it comes from a small box or a large one… whether it’s delivered from an Ultra HD movie soundtrack or a vintage vinyl recording. PBN delivers the audio goods – more than matching the demands of today’s ever more high-tech entertainment modes. But no matter what the current trends, one irreducible premise remains: The ear hears the truth. And, the “truth” is built into every PBN Audio speaker. High-definition, full-range front speaker to satisfy music aficionados as well as devotees of home theater. 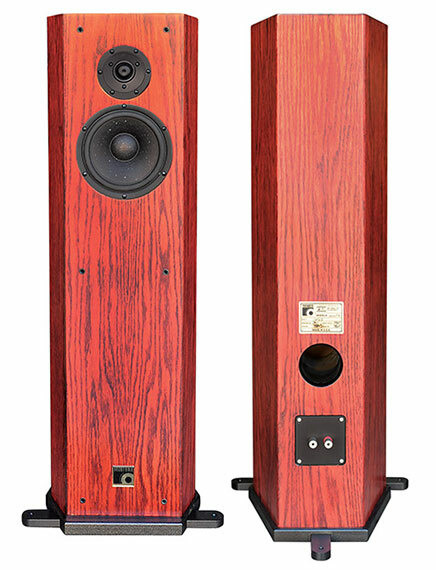 Its superbly balanced sound reproduction heralds PBN’s entry into the high-end, floor-standing speaker market. Measures 12”W x 13”D x 41”H.